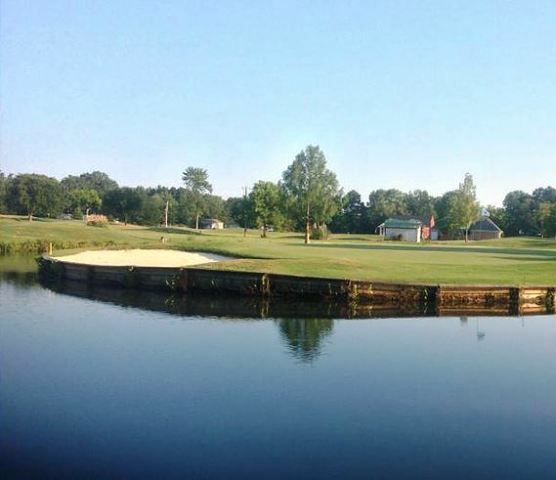 Whispering Pines Golf Club, is a Semi-Private, 9 hole golf course located in Corinth, Mississippi. 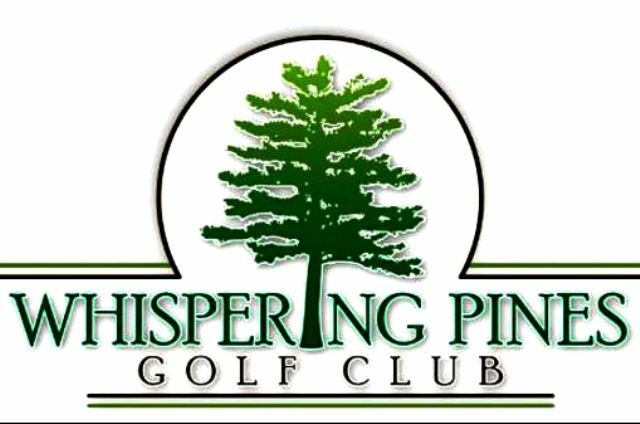 Whispering Pines Golf Club first opened for play in 1984. 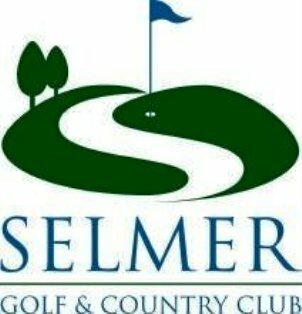 The course was designed by Bob Miller. 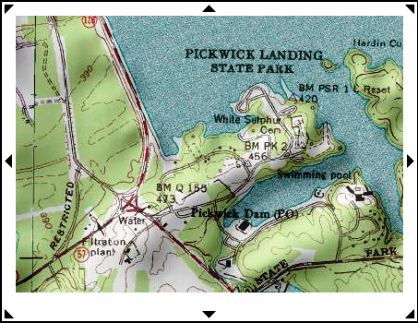 This course is located in the countryside. 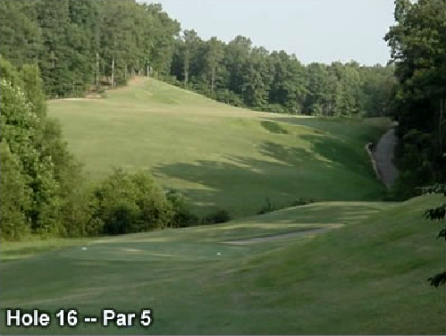 There are numerous tall oak trees lining the fairways and rolling hills that can cause uneven lies. The wide fairways play straightaway, with a very short cut of rough on their borders. 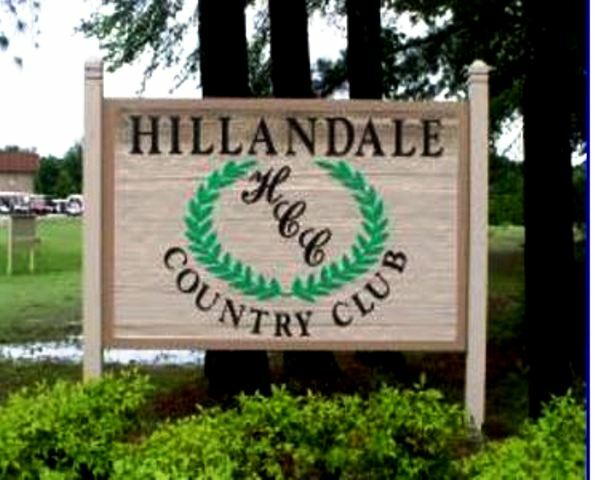 The course has one lake that comes into play three times. 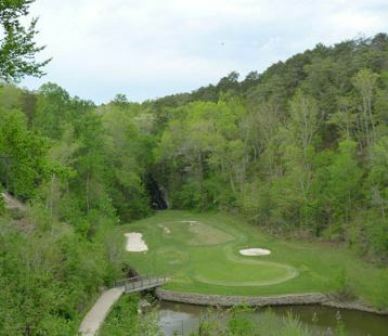 The toughest hole on this course is #6, a 159-yard, par 3, requiring a tee shot to an extremely small, elevated green. The course plays to a 9-hole par of 35 and maximum 9-hole distance of 2,782 yards.